YOUR ANGELS HAVE A MESSAGE FOR YOU! Every week I offer you a message from your Angels. It's very simple. Invite your angels to guide you to either MESSAGE 1, 2, or 3. This week, our focus is education. Education can mean lots of different things. It can be you educating + teaching others, it could be you receiving education, + reasons for that education. Let's see what the angels have to say for us! 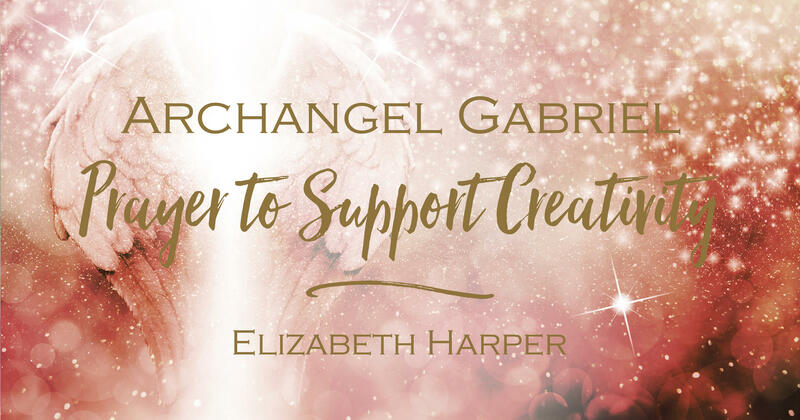 Let me know how the messages speak to you in the comments below and please share and pass on the ANGEL'S LOVE to your friends by gifting them with a message too. I'm sure they would love to have an Angel Message. Thank you! Let me know in the comments below if the messages resonated with you. I'll see you next week for more Angel love and messages from their heart to yours! Lots of angel blessings and love to you. This week, we are working with obedience. There's a sense that obedience is about following the rules. The rules we follow don't necessarily come from others - they might be rules that you've set for yourself as well. This weekend we’re in for a treat! The 3rd eclipse in the space of just a few weeks is happening on Saturday. Eclipses aren’t unusual and this is the season for them. It’s also a New Moon in fiery Leo, the sign of passion and leadership, and what do we do on New Moons? We set an intention and watch it grow. Intentions guide a goal or desire toward its ultimate fulfillment. I received a lovely message from one of my One Soul members. Every day she recites all of the 3 Archangel prayers I offer as free gifts before she heads off to work. 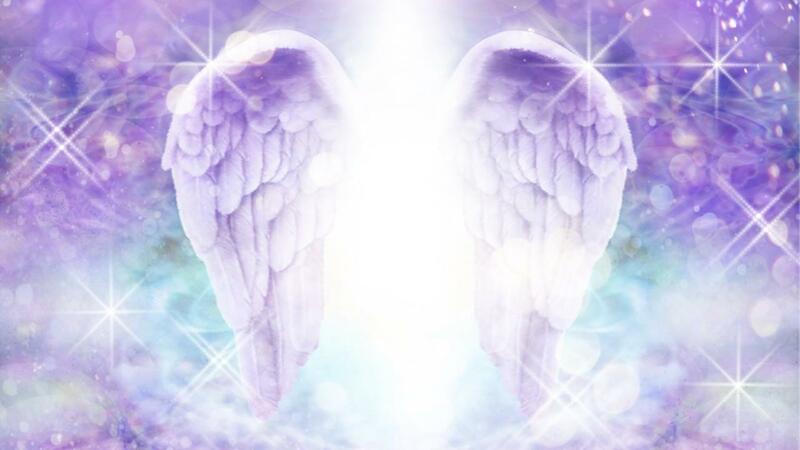 My prayers are inspired words that flowed through me when I tuned into each of the Archangels. Words have power, but add in your passion and you have a recipe for change. This week, we're going to focus on the energy of delight. What brings you delight? What brings you joy, happiness, or feelings of wonder? What are your angels sharing with you that you need to focus on? Are You Ready for Change? Last night, I watched a wonderful episode of a Netflix series focused on Queen Elizabeth's life and service to her country called The Crown. This show revealed how she was criticised for not keeping up with the times. The man who launched the attack also came under scrutiny, but his intent was not to belittle the Queen. He wanted to save the monarchy and help it to transform. As a consequence, his recommendations were put into effect and the way the Queen and the Royal Family were and are perceived changed. Why am I discussing this today? Change can be difficult. Louise Hay once said that, "people would rather die than change!" An ironic statement as death is yet another form of change. Welcome to August! I'll be picking crystals to check on the influences and energy coming up for you this month. Don't forget to click on the image below to get your FREE Color Kit! What do the crystals and colors want to share with you? Time to ask the earth's gems and crystals for guidance. Using your intuition select either CRYSTAL 1, 2, or 3. Test your intuition by tuning into the color and crystal before its taken out of the bag. 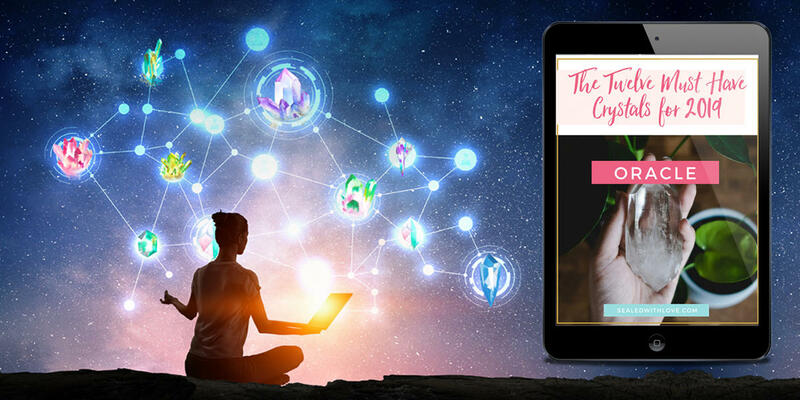 Watch the crystal message for all of us and then when prompted select and move to your crystal number for your own personal intuitive message. PLUS intuitively move to a point in the video where you may receive an additional message. This week, we're going to focus on the energy of freedom. How do you find your freedom? Where is the freedom within your body? What does freedom mean to you? What are your angels sharing with you that you need to focus on? 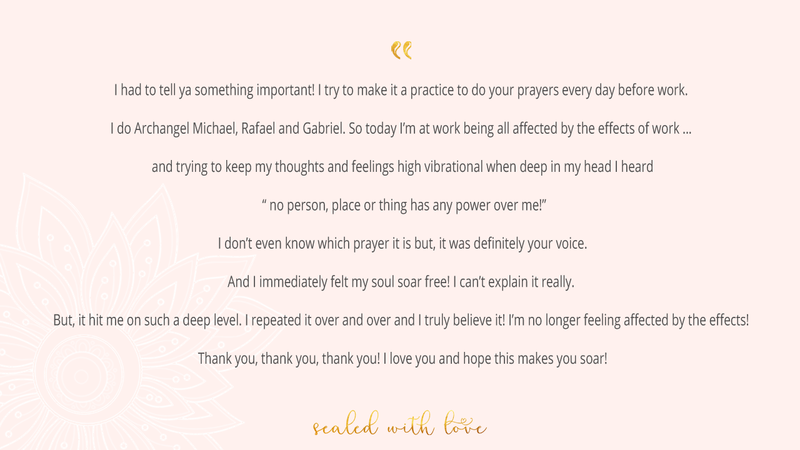 Make sure to get your free Archangel Raphael Prayer. Click on the link below to download your FREE prayer! This week, we're going to focus on the energy of disappointment. What are you disappointed about? How can you heal disappointment? Where is the vibration of disappointment coming from in the first place? What are your angels sharing with you that you need to focus on? Make sure to get your free Archangel Raphael Prayer. Click on the image below to download your FREE prayer! This week, we're going to focus on the energy of healing. Healing means to be made whole again. What are you healing in your life right now? What needs to be healed? What vibration is coming up to be healed? What are your angels sharing with you that you need to focus on? What Path Did Your Soul Choose? I saw in the news that a young Iranian girl had been arrested for dancing in public. What a shame she can't express her happiness and joy through something so simple as dance. I wonder if the Shakti energy of this physical movement is what makes the Iranian authorities deem it improper or indecent. We all have a choice and a purpose. This brave girl's soul has chosen to make public a restrictive religious law. BUT, it's not just Iran. Remember the movie Footloose? This dance ban was in a town in the United States up until 1980. There are a few other countries with public dancing without a license bans. Join a Community of Light-Minded Souls Just Like You! You Are Not Alone! Connect With Your Guides & Angels Today.